When Christopher Columbus discovered the West Indies, he thought he had discovered India. If he had discovered the Andaman Islands he might have thought he had discovered the Caribbean! These islands are quite unique to India and much more like the Caribbean islands than they are the rest of India. These share another characteristic with the West Indies: beautiful beaches, enviroment and a sad past. Visit the Andaman for an experience of paradise, but dont forget to stop in Port Blair to remember how these islands were also a prison. Wear a snorkel and explore the turquoise waters of the Andamans with a gentle elephant as your companion. Rajan, the elephant, loves the water and will monopolise your snorkeling time and distract you away from the marine life. 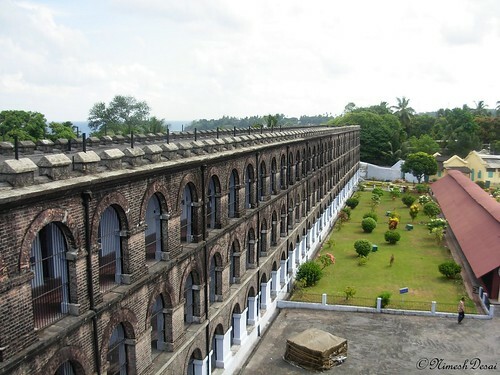 Visit the erstwhile prison during the East India Company days in Port Blair for its history. The 'Cellular Jail' or 'Kalapani' is famed for its architecture and ease in control. 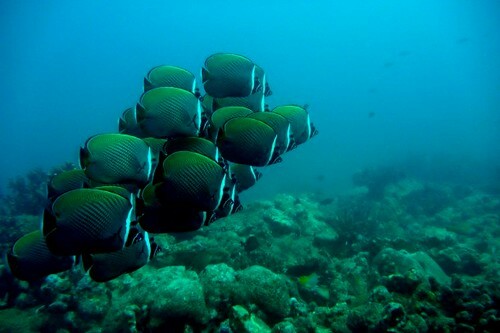 Enjoy the blue Andaman sea, white sand and the wild paradise that the place is, on a five day trip. Swim, snorkel, kayak or simply lounge in hammock by the sea here. 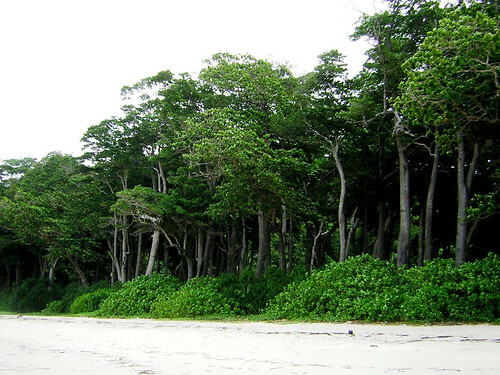 Explore the Nicobar islands, the wildlife and the rich coral and marine life here.